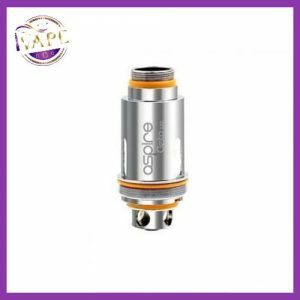 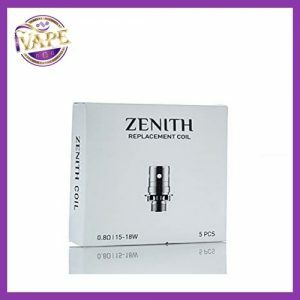 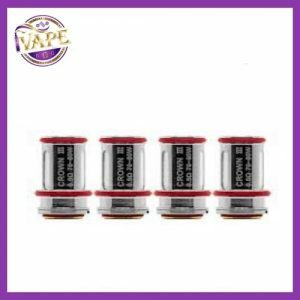 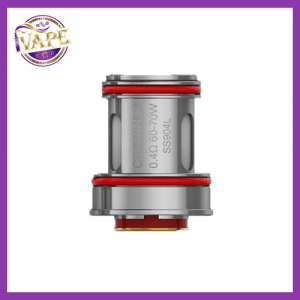 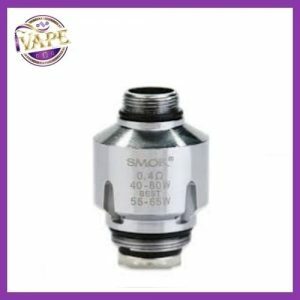 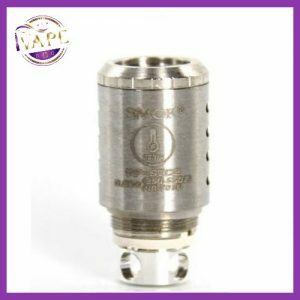 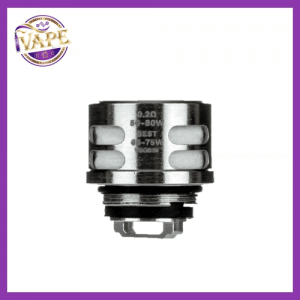 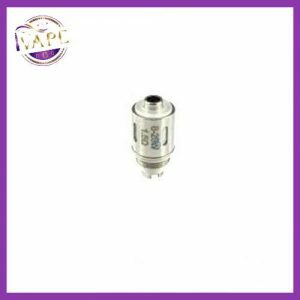 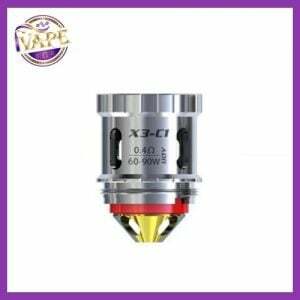 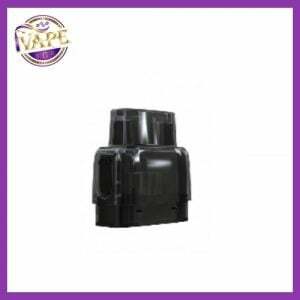 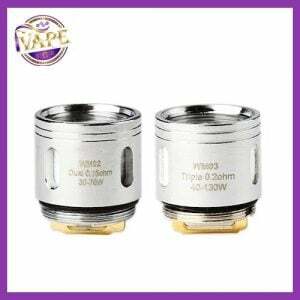 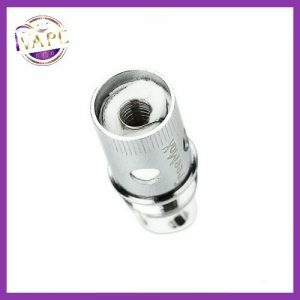 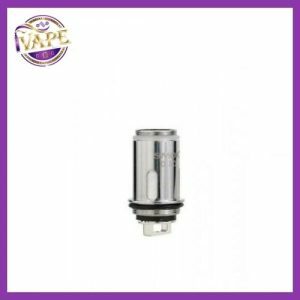 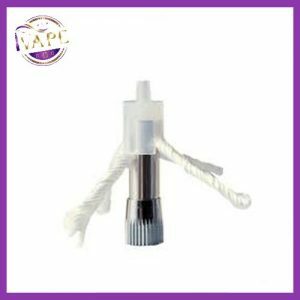 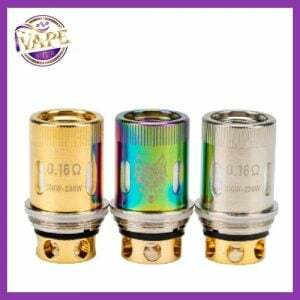 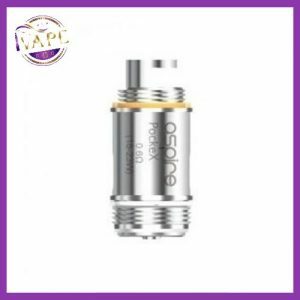 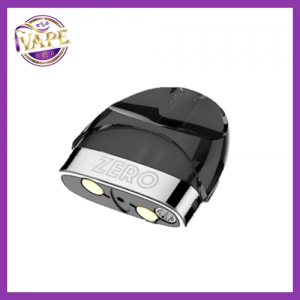 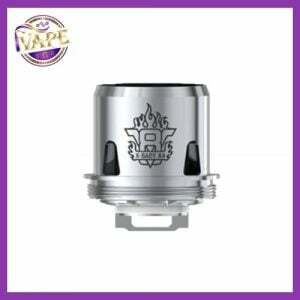 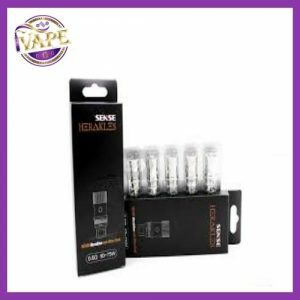 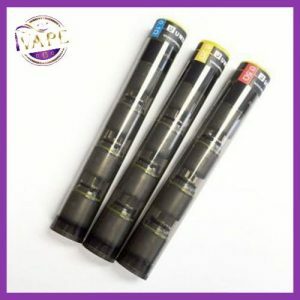 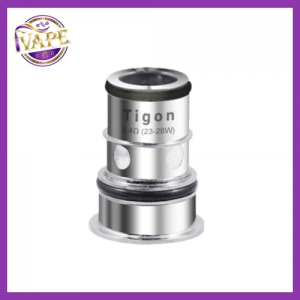 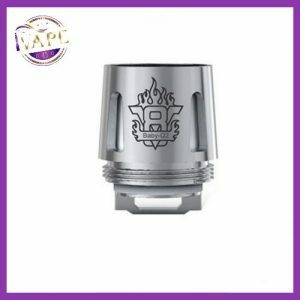 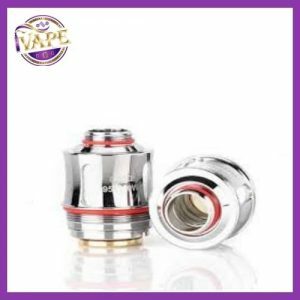 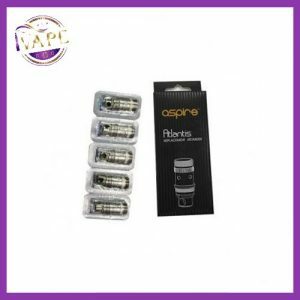 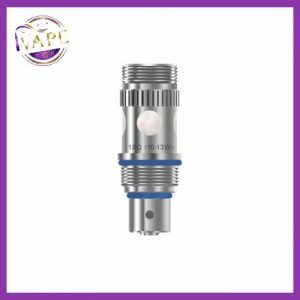 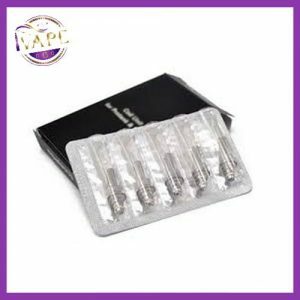 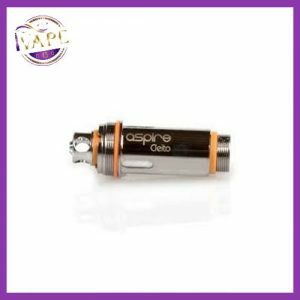 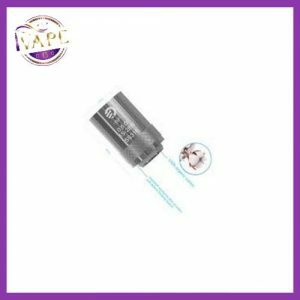 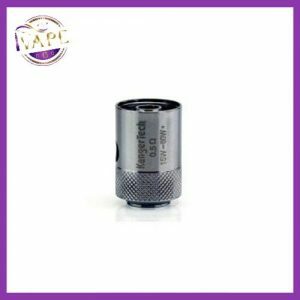 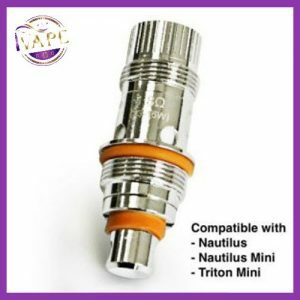 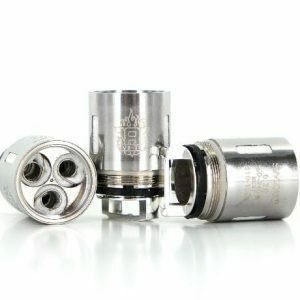 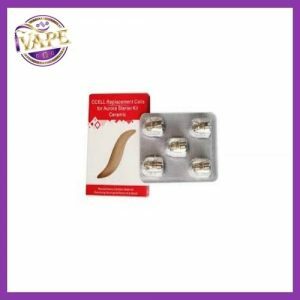 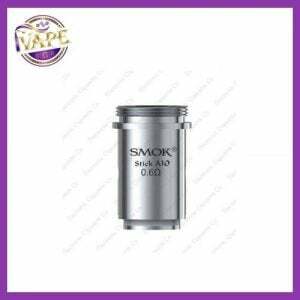 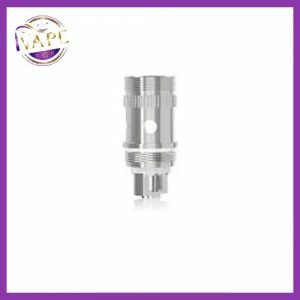 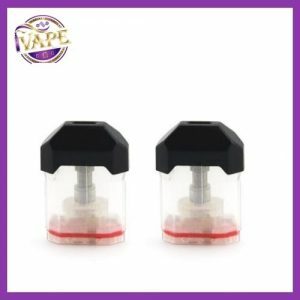 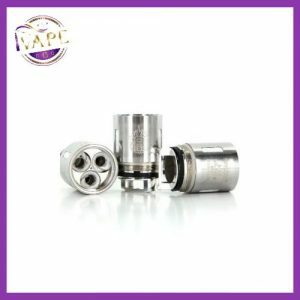 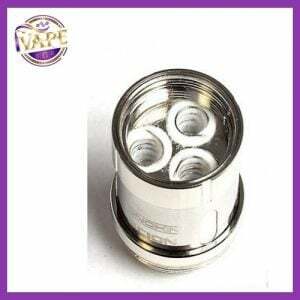 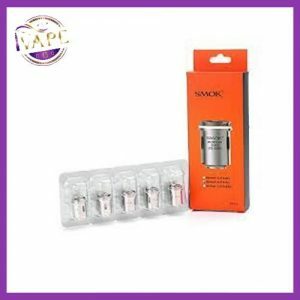 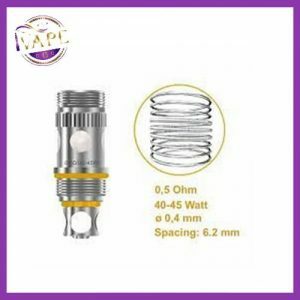 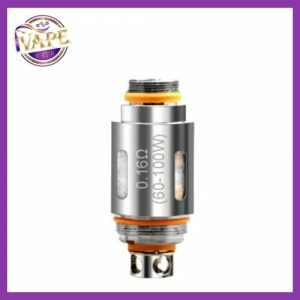 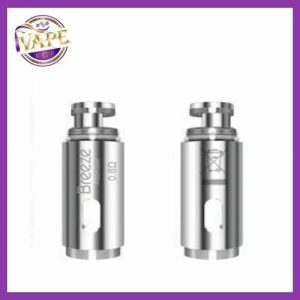 We provide an exceptionally high quality and wide selection of coils here at iVape - if you're looking for it, we have it. 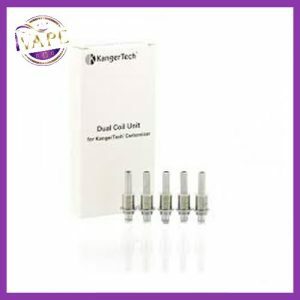 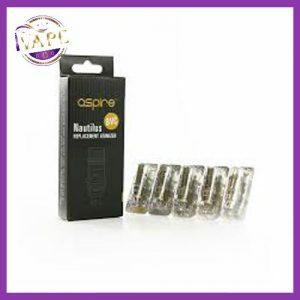 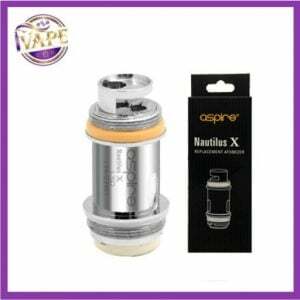 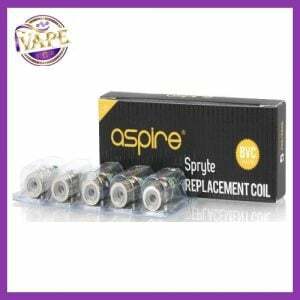 We stock Aspire, Ego one, Kangertech, Herackles, iclear 16 and many, many more. 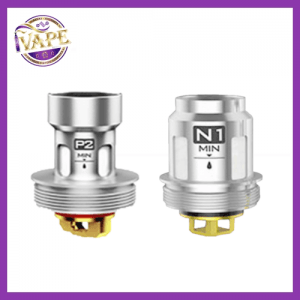 If you require any additional information please Contact Us today and we'll be delighted to answer any questions you may have, alternatively - feel free to pop into one of our showrooms, our retail outlets are in Navan and Maynooth. 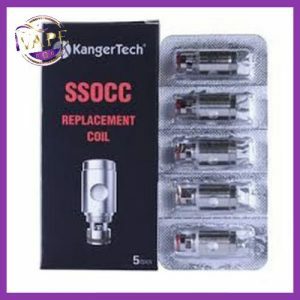 Below you can filter our massive coild range by coil brand or resistance.